Hi everyone! 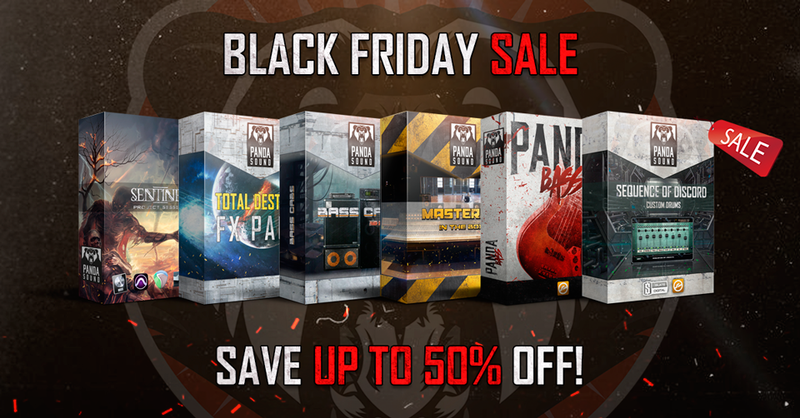 Black Friday Sale starts now! Save up to 50% Off! « Cyber Monday Sale 2018!